the Fantasy Baseball Search Expert League. cometh before the fall indeed. things that can occur during a head-to-head matchup. blending of fact and fiction going on here. 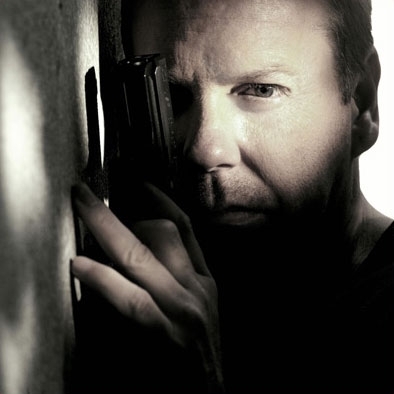 Jack Bauer is coming to life. Christmas trees and terrorists, beware). I’ll stick to it til I die). expansive version may be coming in the future, but here is what I’ve got for now.